Delivery for this item is approx 10-12 weeks at present. Our Linen Travelling Coat is fully lined in cotton silesia and is of the type worn during the period 1790 - 1910 by horse riders, stage coach travellers and later on by the first car passengers. This type of coat was worn during fine weather with the oilskin type (Please see CT02056 in Western Trailwear) being favoured for inclement weather. 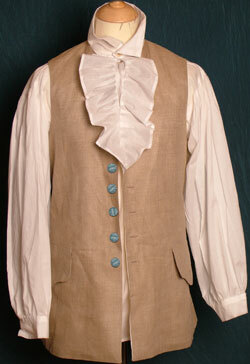 Linen Vest c1770s with two exterior pockets and one inside pocket. 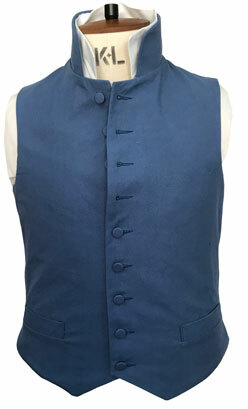 The back of this vest is cotton and has two tabs at the back waist with lacing, to allow for adjustment. Currently available in a variety of shades of linen. The front has 9 buttons covered in self fabric. 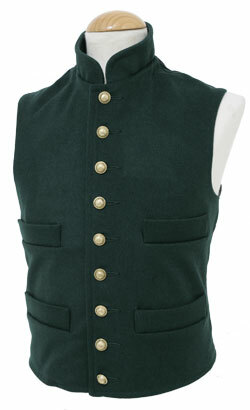 The vest shown has a 3" stand collar and welt pockets. You can choose to have a collarless version and flaps on the pockets if you wish. Based on a late 18th century frockcoat. polished cotton lining and interior pockets. order in about 12-14 weeks depending on how busy we are! The vest is approx £145, if you wish to order please email. This is an historically accurate 'suit' for a middle class gentleman circa 1830's, it was based on an original outfit. 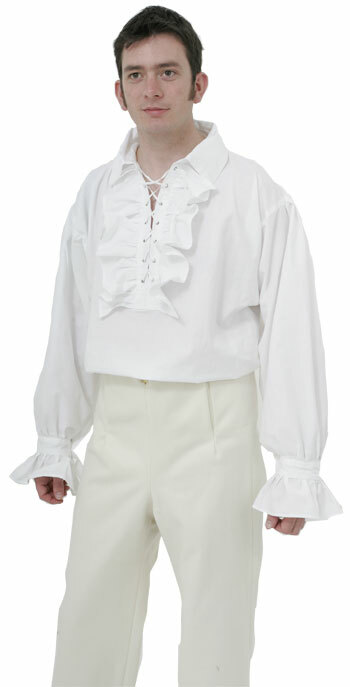 The cost includes the coat and breeches. This outfit can be made in most colours a selection are listed below. Made to order only, delivery 10-12 weeks approximately. Ordering the 2 items together saves you £10.00. 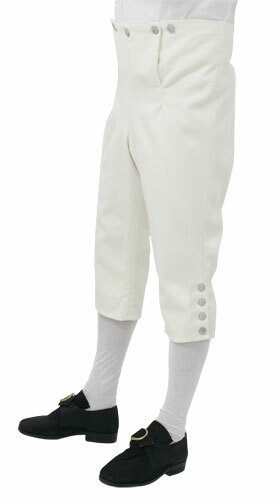 Our best quality Napoleonic period fall front trousers, Extremely good cloth ideal for 'A Gentleman' or an Officer. Available in a range of colours. 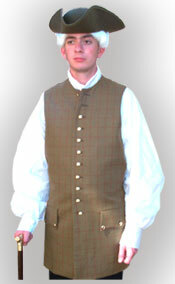 A typical 18th Century Long Fronted Vest with waist length back which is laced for adjustment. Made from a brocade or silken cloth and has by default a satin back. This would be worn by the more wealthy gentleman. 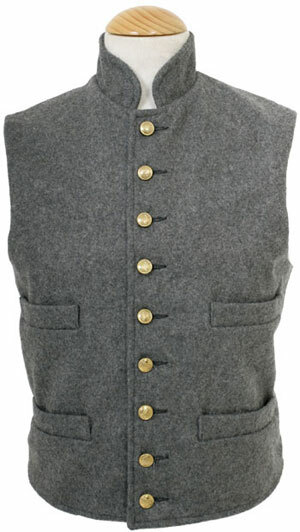 A typical long fronted waistcoat made to a period pattern in wool, the back of the waistcoat is cut to the waist with lace-up adjustment. Plain metal, wood or bone buttons are fitted depending on which look best with the colour chosen. Made to order only 10-12 weeks delivery. 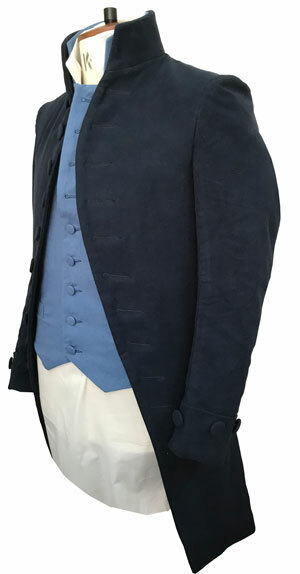 This was made for one of our museum clients and is an historically accurate 'suit' for a middle class gentleman circa 1750, it was based on the original outfit. 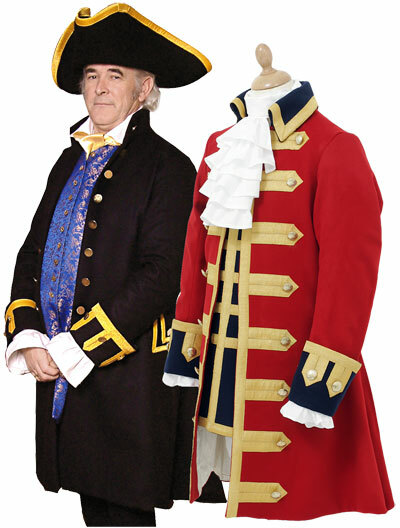 The cost includes the coat, waistcoat and breeches. This outfit can be made in most colours a selection are listed below. Made to order only delivery 10-12 weeks approximately. Buying this as an outfit saves £55.00 on the cost of individual items. Collectors Quality only, made from finest cotton Velvet with satin linings, example illustrated is one we made for a Museum of Costume and features a 2 inch high stand collar with fancy brass buttons, turn back cuffs and pockets with flaps fitted into the hip position in the skirt seams. 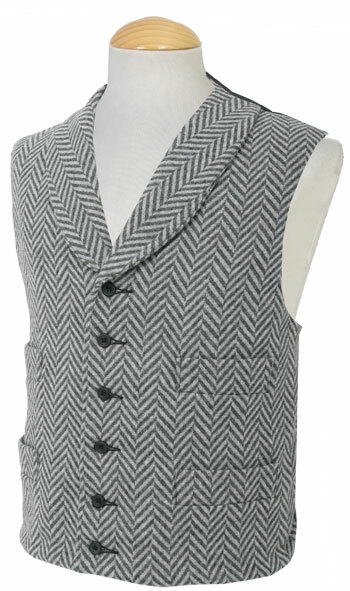 Shown with CT032 Waistcoat (£45) in white wool which is available elsewhere on the site. 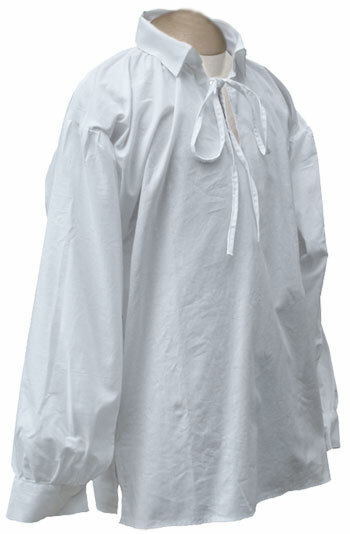 Early 19th century tail coat. 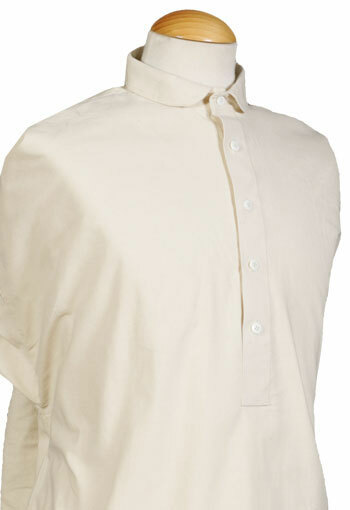 Available with the typical period collar style illustrated. Made from a good quality plain wool in your choice of colour with polished cotton lining and interior pockets. 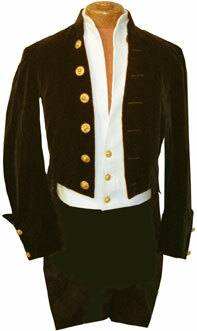 Made from wool a beautiful tailcoat with the distinctive 'M Cut Collar'. Double Breasted, but can be also worn open to show off a brocade Vest. 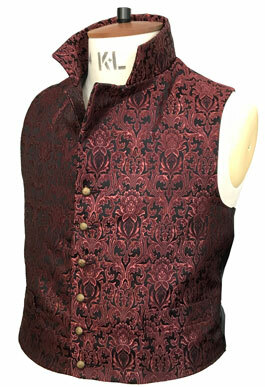 It is cut short at the front so the vest can also be seen when the coat is done up. 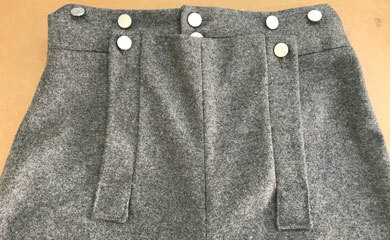 There are two non working pockets at the rear, but one working pocket inside.Lined completely in silesia cotton, and finished with contrasting metal buttons. 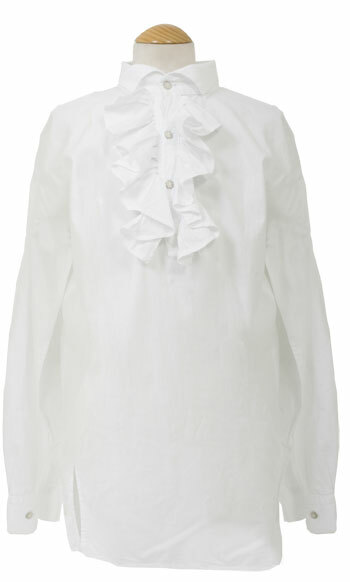 Made from 100% quality cotton, this frill fronted shirt has a button placket down the front. 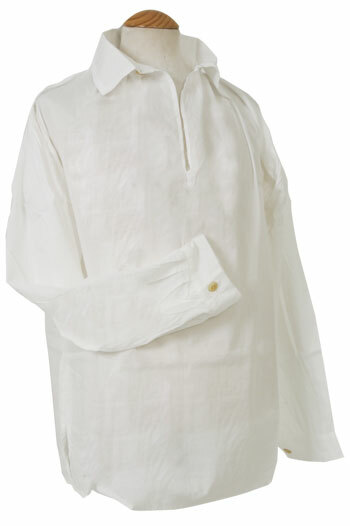 The cuffs are plain and are closed with pearl buttons, an excellent gentleman's shirt. Fitted with the traditional gusset underarm . Please note this item is not held in stock and will be made to order in about 10-12 weeks depending on how busy we are! This is our standard version of the 'Triple cape Coat' made in a good quality brown overcoating wool, the coat features, Gauntlet style button through cuffs and Brass buttons are used throughout, fully lined in a polished cotton. The rear of the coat has a beautiful long pocket feature with 14 buttons fitted to the rear! 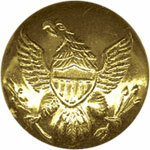 Copied from an original that we have restored for one of our Museum clients. Made in a superior quality Tweed colth.